Adapt the sample character reference letter for your own use. Select the personal character reference that applies to your situation and customize it to meet your needs. 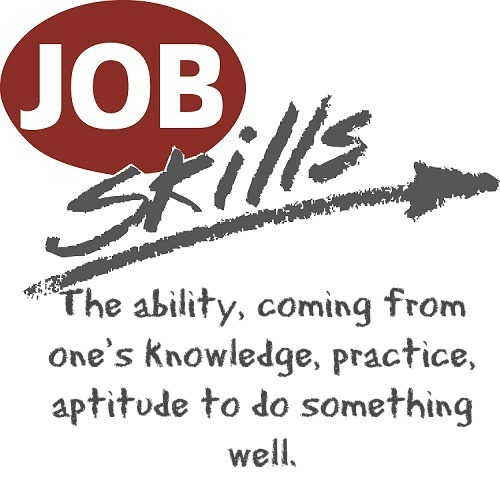 Create a character reference that provides a clear picture of the person's strengths, skills and competencies. This type of letter can provide valuable information to a prospective employer. I have known John Candidate for over 5 years. As his school principal I have followed his progress with interest and come to know the many positive qualities that define John. He is a motivated and hard working young man who has achieved well at school. His commitment and dedication were evident in his involvement in a number of extra curricular activities. As a valued member of the athletics team his determination was well recognized and he was always prepared to put in the extra hours to ensure the success of the team. In my personal interactions with John I have been impressed by his strong communication skills and his ability to establish a comfortable rapport with others. He comes across as confident and mature. His popularity among his peer group is testament to both his interpersonal skills and loyalty. I am confident that John's skills and abilities would be a valuable asset to any organization and I highly recommend him for employment. Please contact me should you require any further information. I have known Carol Jackson for the 7 years that her father has been my business partner. I have spent many hours in her company and have come to know Carol's several fine qualities. Carol is an enthusiastic and helpful individual who displays a strong moral character. Her involvement in the local community provides an excellent example of her commitment and dedication. I have enjoyed interesting conversations with Carol where her strong communication skills and attention to other people and current events were clearly evident. Carol has helped out in our office reception on occasion and her courteous and professional manner never failed to impress. She proved to be both willing and competent in this role. Her polite efficiency was commented on by a number of our colleagues. It is with confidence that I recommend Carol for employment. I have no doubt that she will prove an asset to any organization. If you have any questions please do not hesitate to contact me. 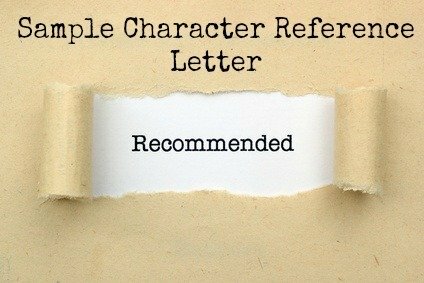 A character job reference is used to recommend a person for employment. For a more lengthy and detailed personal character reference go here.